 the cottage gals: Are you challenged? Linda and I have been asked by lots of different folks to come out to their homes and help them figure out what to do with some decorating challenges. Being really busy with the shop has made it a challenge to find the time to make that happen. We've mostly recommended others to them and pretty much avoided adding that to our list of to do's. Until now. Being that our Monday hours are by chance...and we've had so many requests, we've decided to take it on the road. So, Monday we're taking the day off to head to Kensington, Maryland to one of our lovely customer's homes. We love decorating as much as shopping, so needless to say, we're pretty happy about this. It will be a fun diversion and a welcome challenge to deal with spaces other than our respective homes and the cottage. So if you have issues and you're not too far away, maybe the cottage gals can take a road trip to your house.